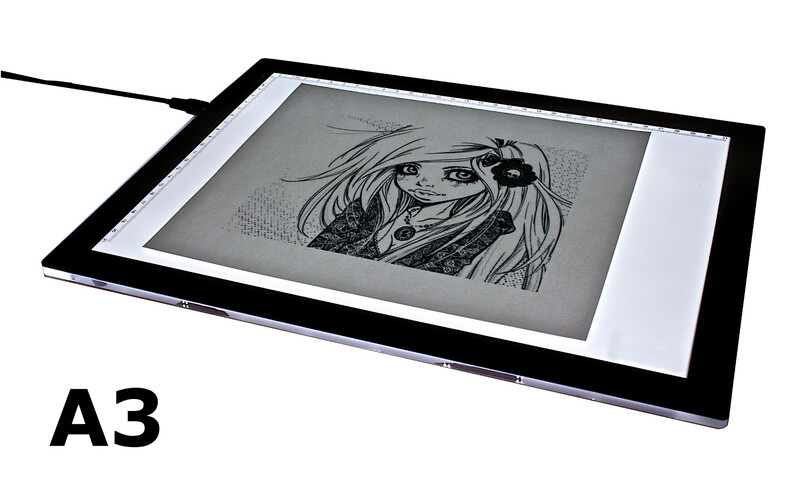 Portable A3 light box uses LED technology, ensuring bright saturation of light throughout the panel. 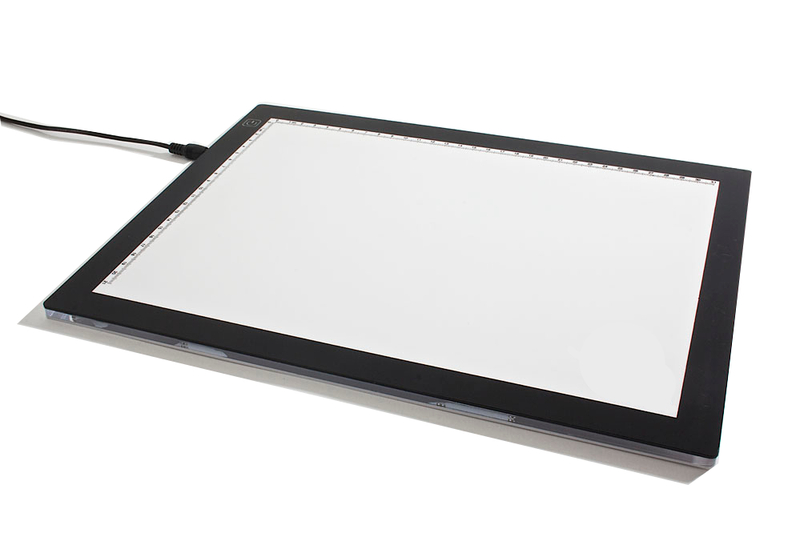 Ultra thin, stylish design that uses 80% less power than conventional light boxes. Increased life expectancy of 50,000 hours! Choose between 3 dimming modes. 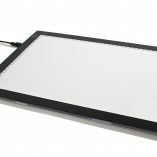 It is not battery operated- it needs to be connected to a power source, such as wall power outlet. 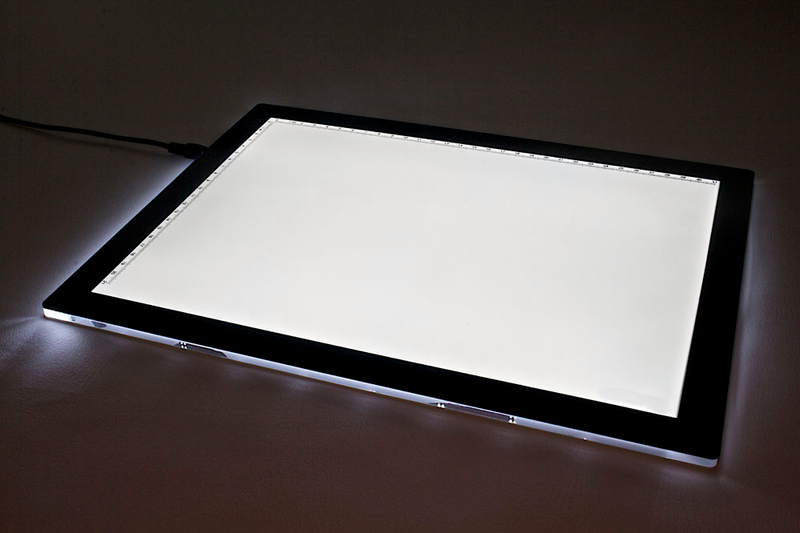 This portable A3 light box uses LED technology in order to ensure an even, bright saturation of light throughout the panel. 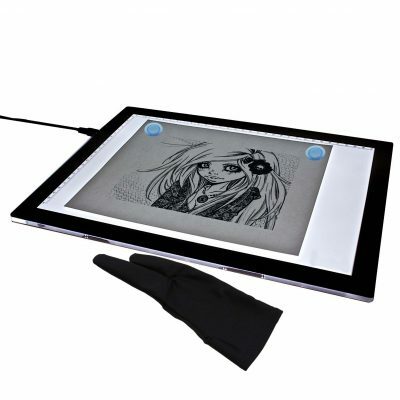 The Tracing Light box is ultra-thin and light which makes this LED Tracing Light Box easy to carry and store. It is stylish, yet practical at the same time. It uses 80% less power than conventional light boxes and has an increased life expectancy of 50,000 hours! 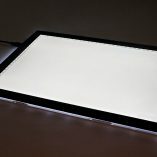 Choose between 3 dimming modes to get the best brightness for your needs. 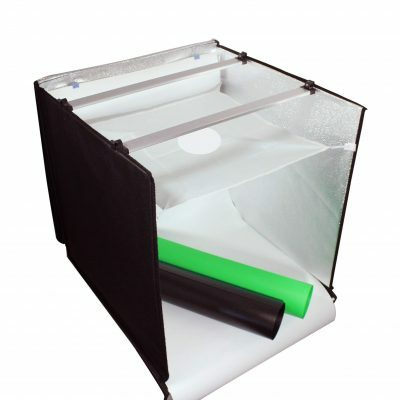 This light box is of use to many professions. 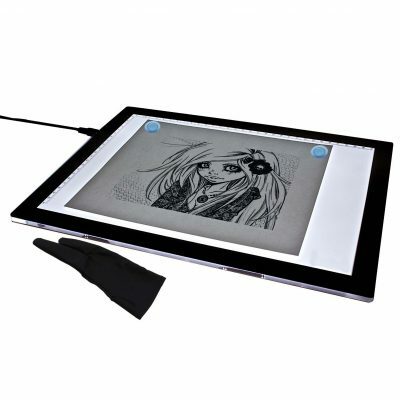 The main uses are tattoo tracing, design, architecture, fashion design, animation, illustration, digitizing slides with a digital camera, etc.